Here is this week’s foreclosure list, please click on the date for the report. This is a list of all homeowners who have had a Notice of Election and Demand (NED) filed on their home in the last week. 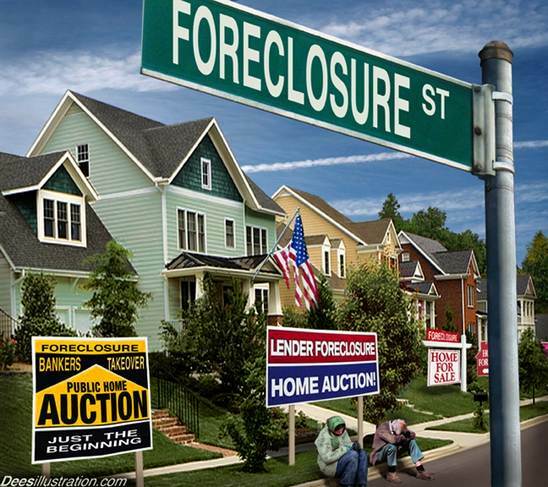 These properties are in the initial stage of foreclosure. For past weeks lists please scroll down to the end.